Welcome to Truman State University, Missouri’s only public liberal arts and sciences institution. We offer a high-quality, affordable education that prepares you to succeed in any career or graduate program you pursue after graduation. In this section about admission & cost, you’ll find all the resources you need to learn about Truman’s great educational value, well-rounded liberal arts and sciences curriculum, and vibrant community of learners. Most important, you’ll learn how to schedule a visit to come see us on campus, request more information about the University, and, ultimately, how to apply so you can join us in our welcoming college town. As classes are small, intimate environments, I have the opportunity to learn to the best of my capability. 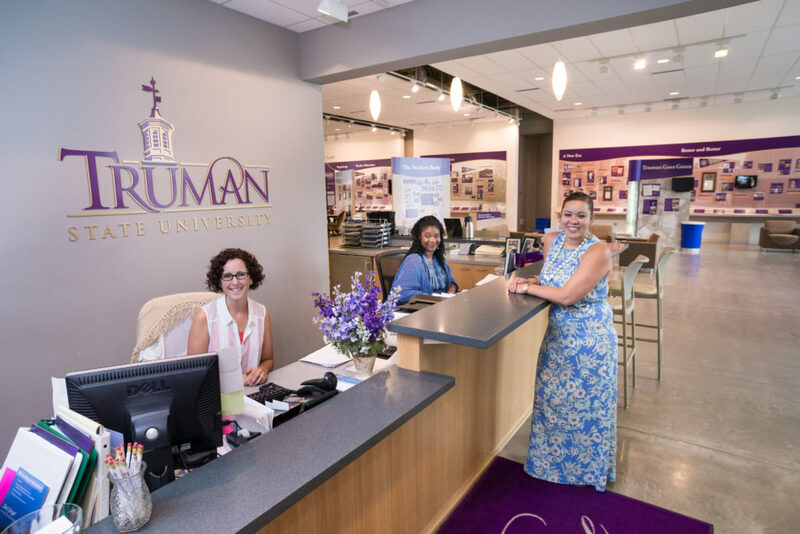 Truman is also a college of teachers, all of whom are greatly invested in their students. My professors truly care about my success and are willing to contribute to my education in any way possible.